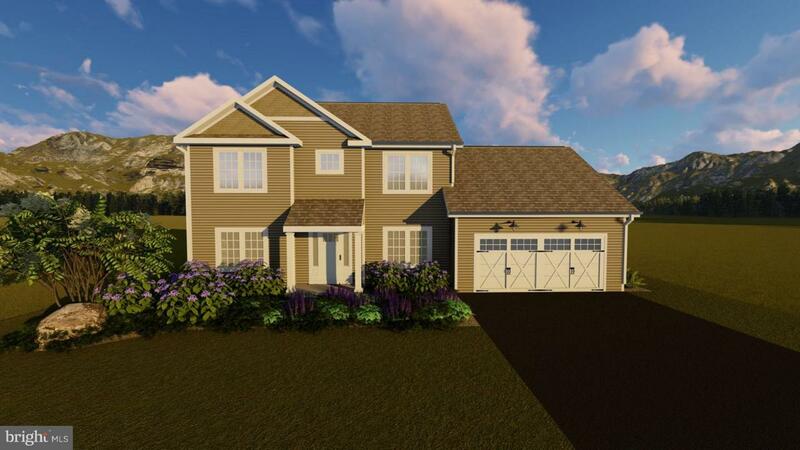 New construction home in Carlisle Borough brought to you by Hutch Homes and Keller Williams of Central PA. Only 18 lots in this exclusive subdivision of Meeting House Heights. This James floor plan will feature open living space for entertaining and family time. This 3 bedroom 2.5 bath home will have over 1900 square feet of total living space. Still time to pick your finishes and colors for this home. Great lots available. Additional floor plans and finish packages available, prices vary. Custom homes possible and priced per plan. Deposits required for custom home pricing. Hutch Homes is exclusive builder. Contact us today for more information!